Student recites nearly 45 digits of Pi … then "pies" his trainer! Colorado Springs, CO, July 7, 2017	(Newswire.com) - – One-on-one brain training company LearningRx is celebrating the incredible success of RJ, who came to LearningRx for help with memory, attention and processing speed and ended up recalling nearly 45 digits of Pi in under 30 seconds for a contest! RJ enrolled in one-on-one brain training at LearningRx Cedar Rapids North because he felt as though his understanding and retention of information was weak, and he lacked motivation. 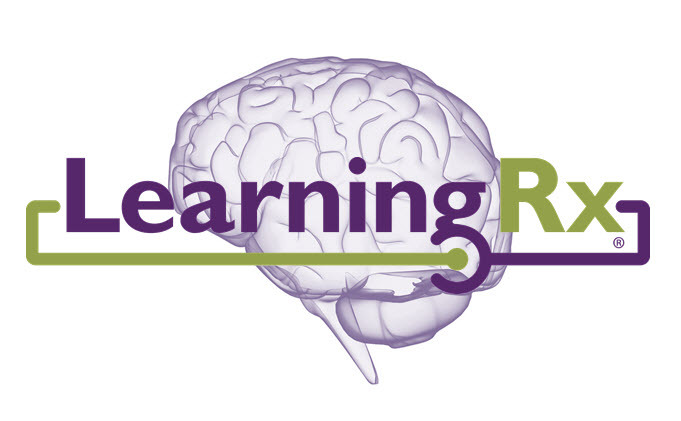 Since completing personal brain training with LearningRx, RJ has seen his memory improve dramatically. He can even remember things when there are outside distractions around him. It’s much easier for RJ to stay on task and at work, he now makes change faster for customers, and he is able to multitask.